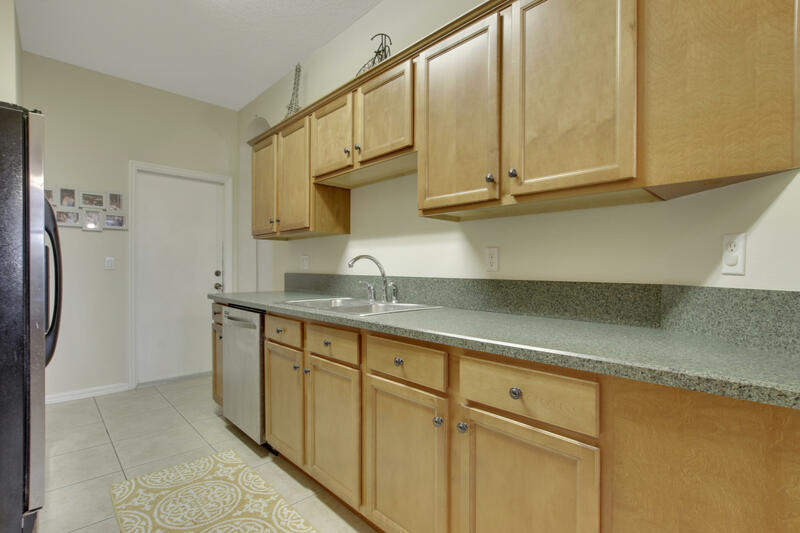 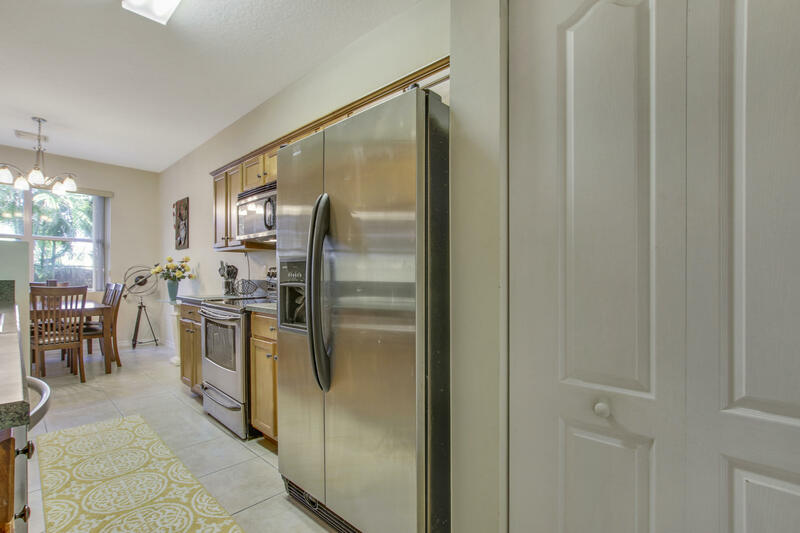 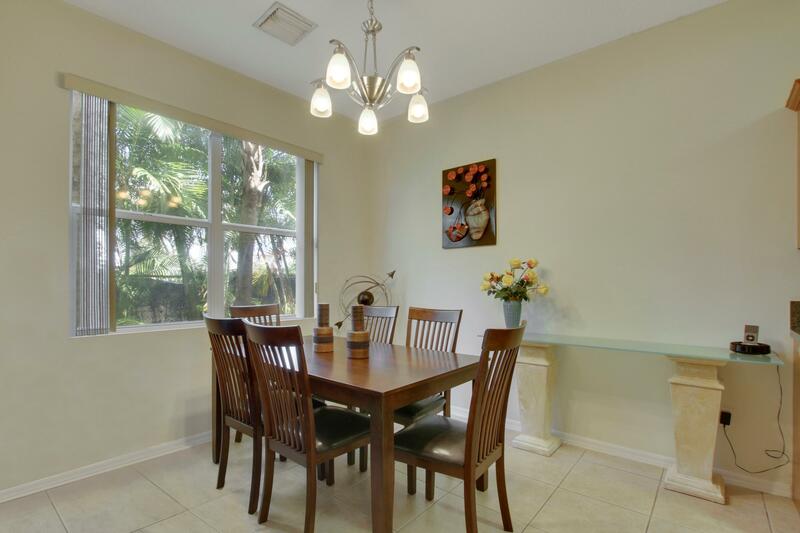 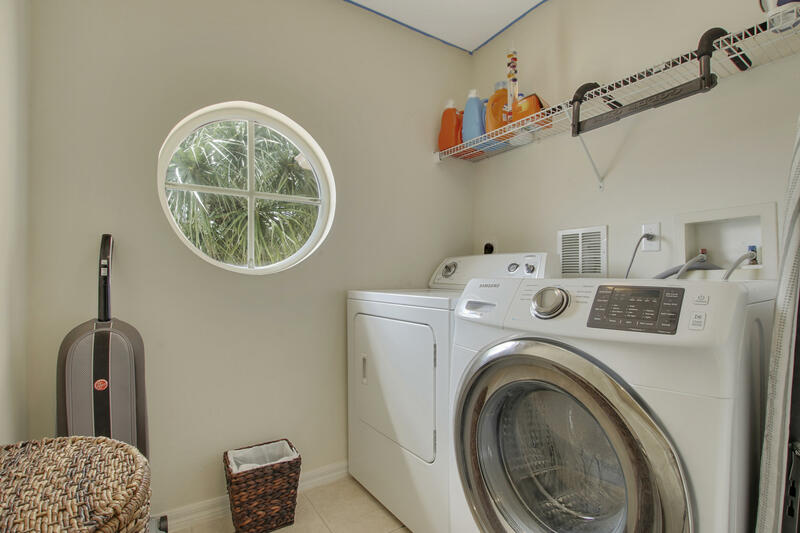 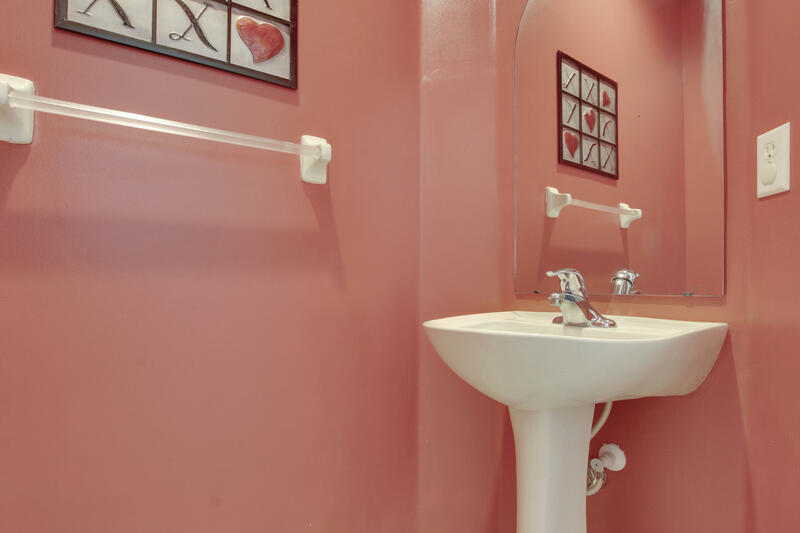 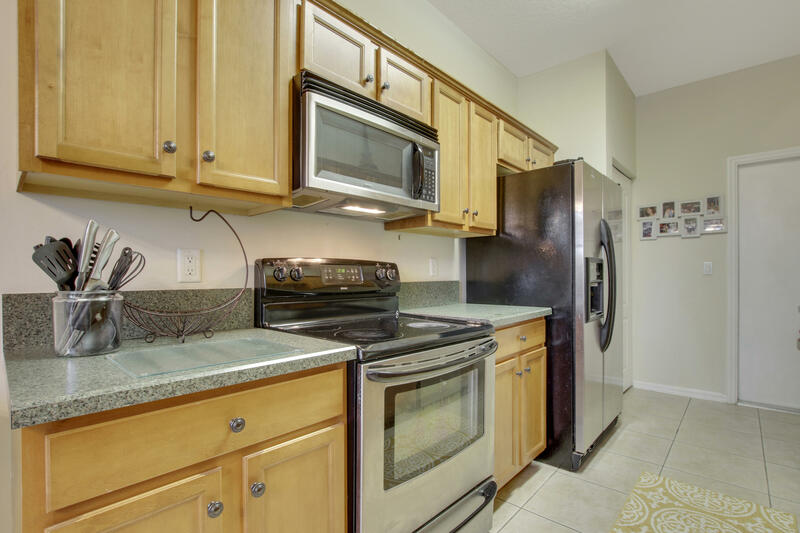 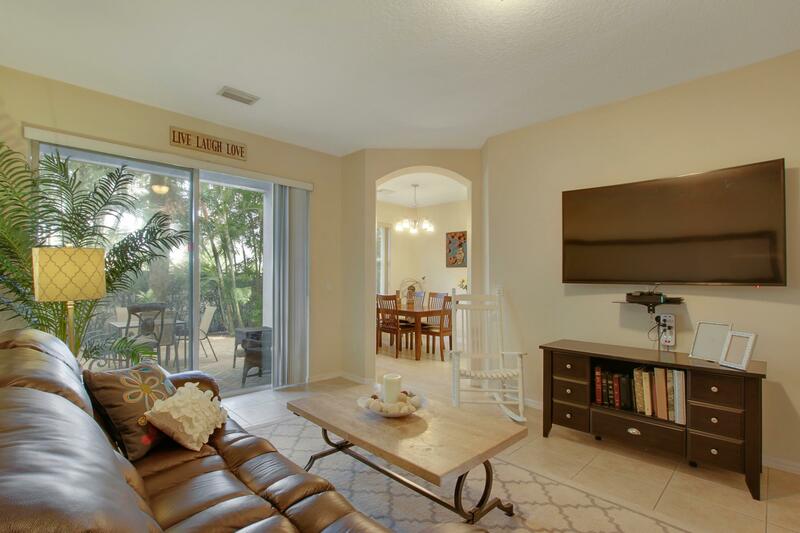 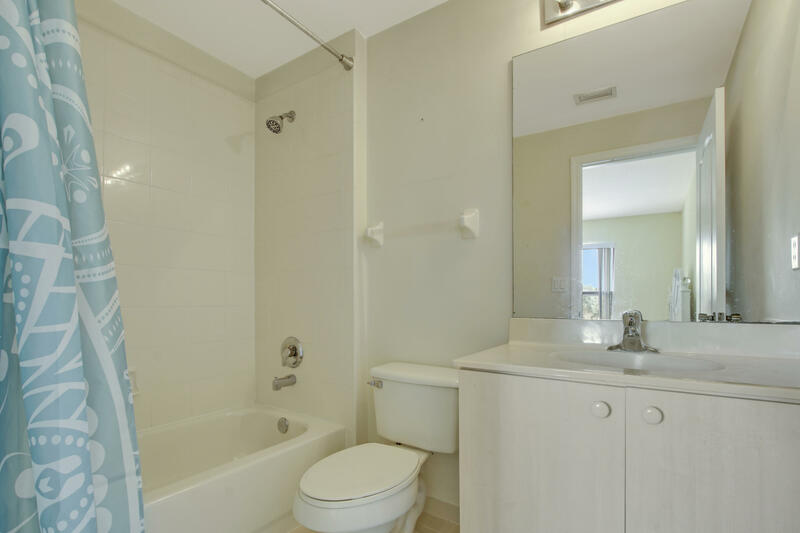 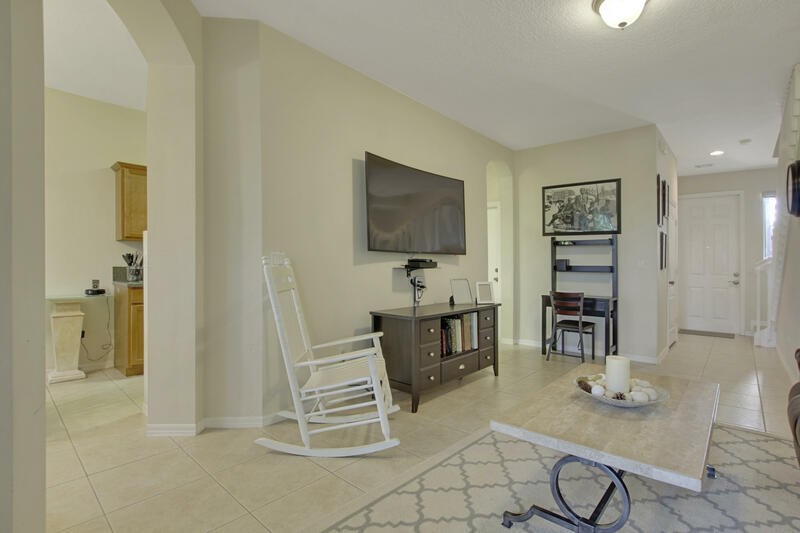 A well-maintained townhome in the heart of Northern Palm Beach County. 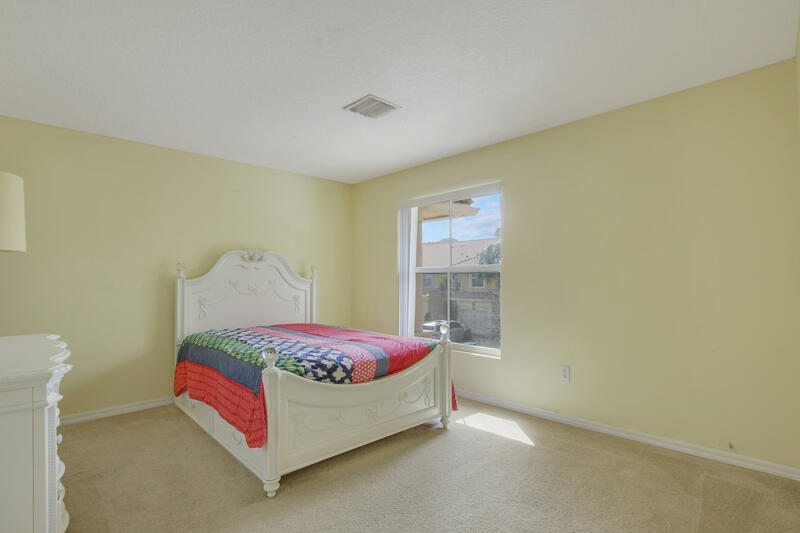 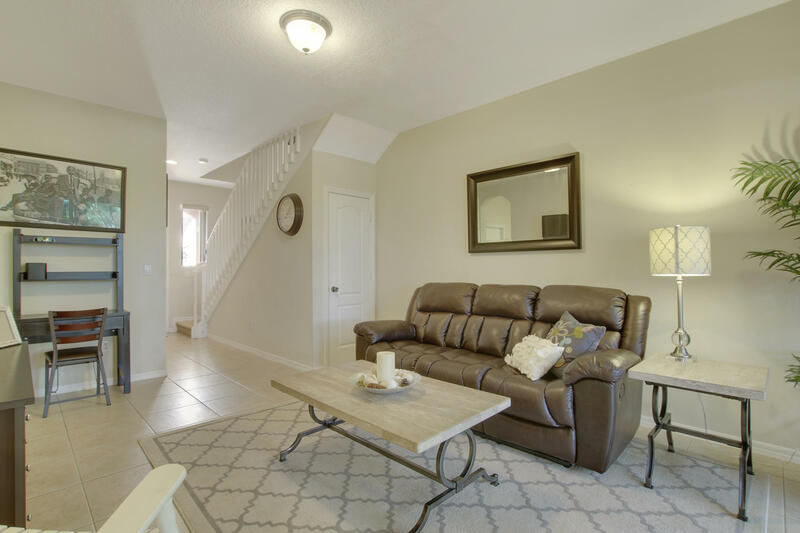 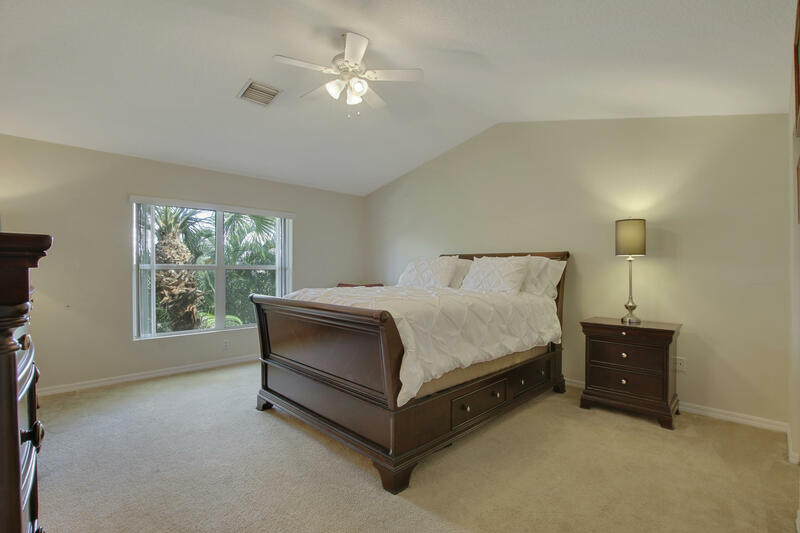 Bright and airy, this move in ready home features spacious bedrooms, lots of closet space and lovely paved patio. 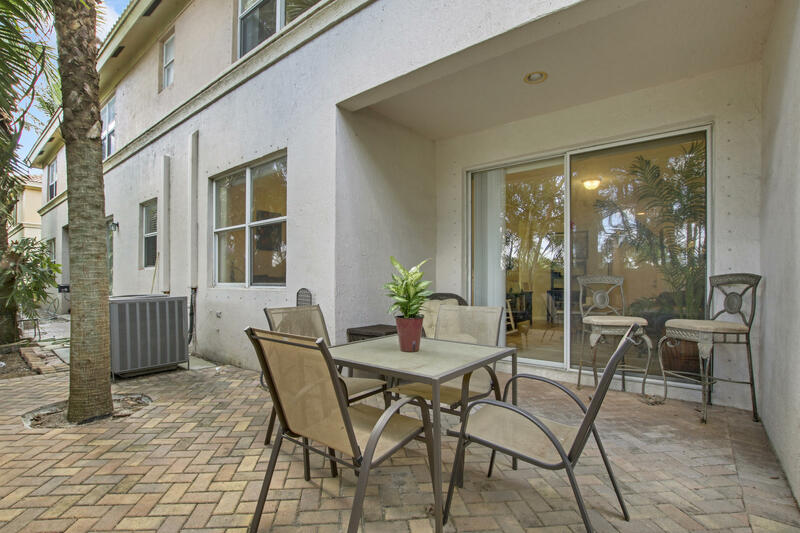 Two car driveway. 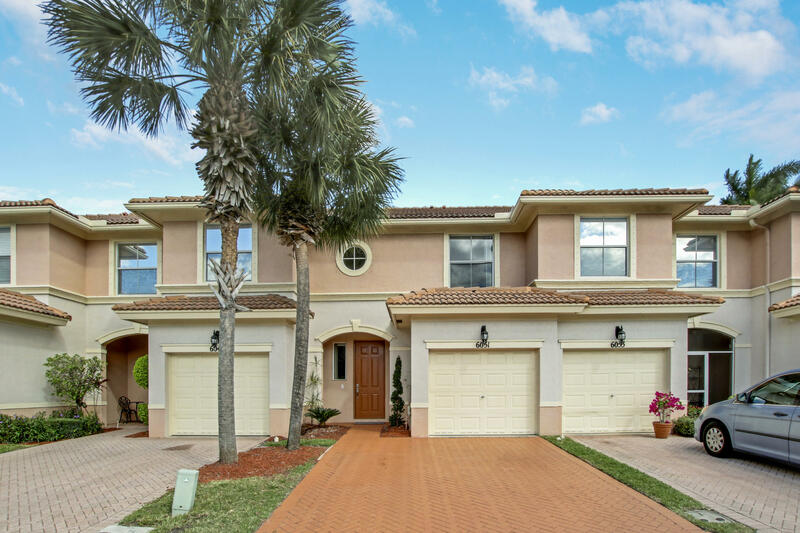 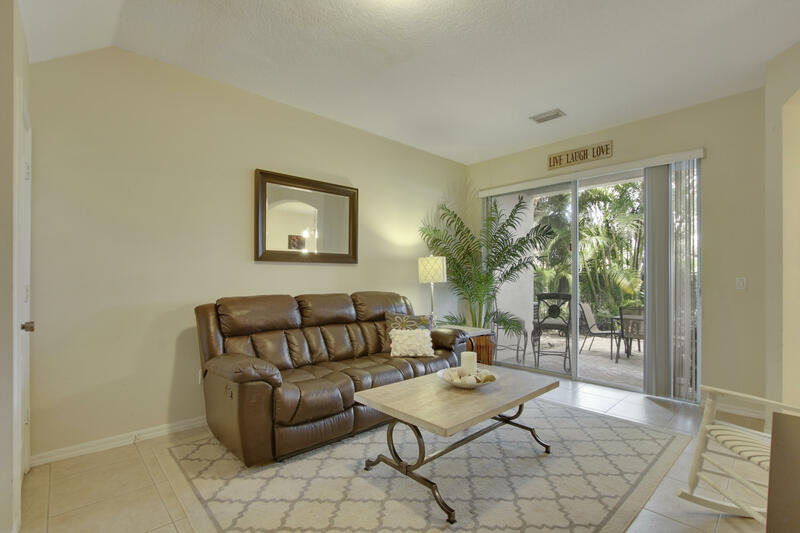 Situated in the beautiful landscaped gated community of Woodbine with its many amenities such as fitness room, club house, pools, spa, children's park, tennis and racquetball courts. 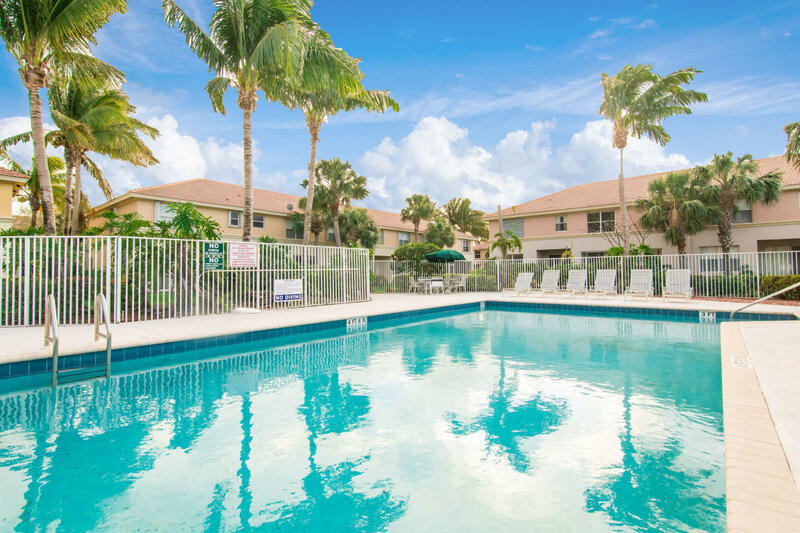 Low HOA fees cover basic cable, lawn care and amenities. 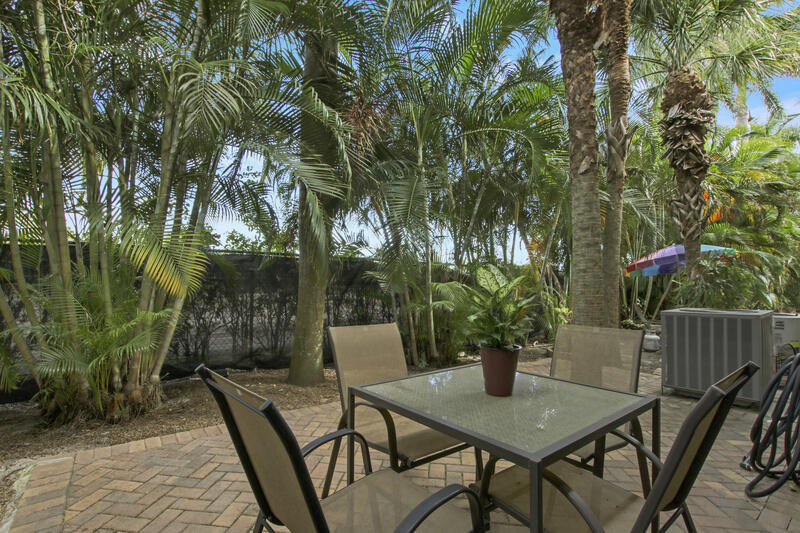 Minutes to I-95, the turnpike, PGA Blvd with its great shopping and restaurants, beautiful beaches, and Palm Beach International Airport. 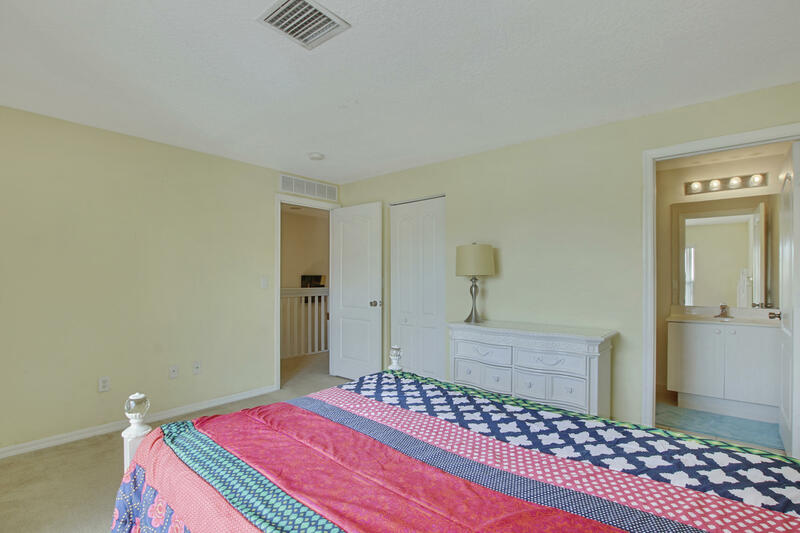 Close to everything. 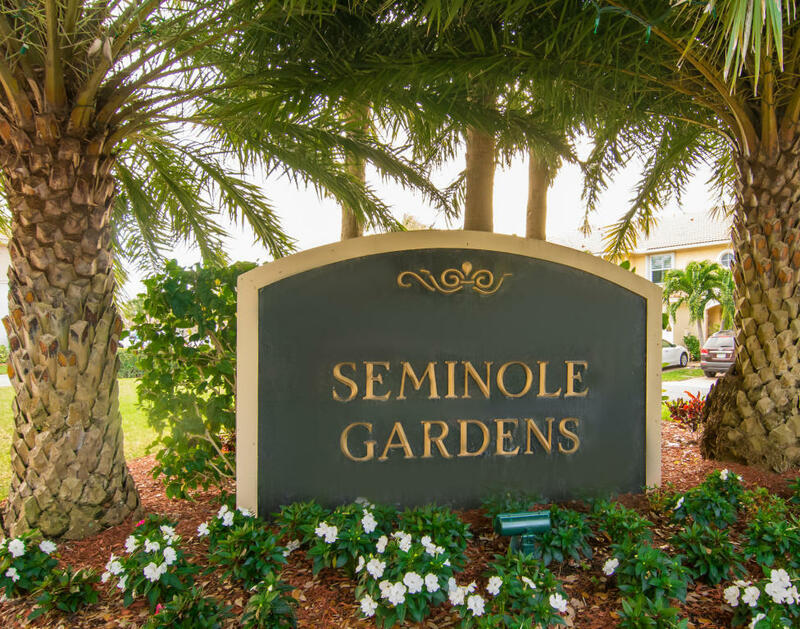 Directions: Military Trail to Woodbine Trail, left onto Seminole Gardens Circle, left onto Seminole Gardens Circle.